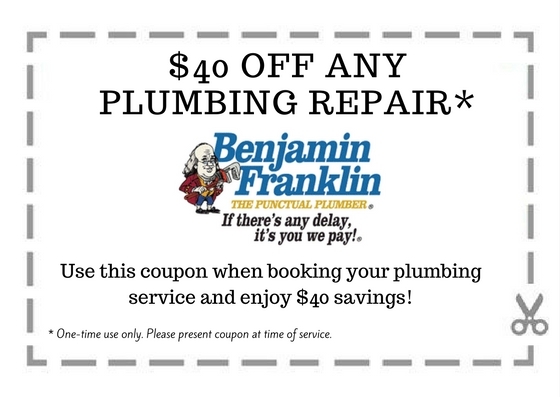 Contact us today for any type of plumbing repair or service! * One-time use only. Please present coupon at time of service.